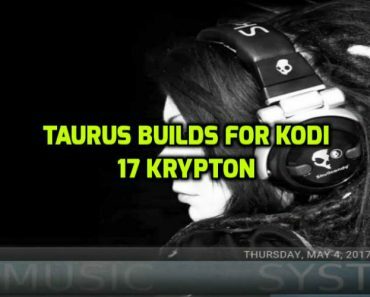 CDTV has produced another great build and this time it is CDTV Infusion Build for Kodi 17 krypton. This build gives you choice to select 7 different colorful themes that gives it style and class from top to bottom. 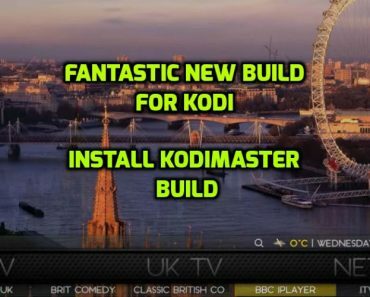 CDTV builds has got all new and updated Addons that offers you to watch wide variety of content on Kodi. 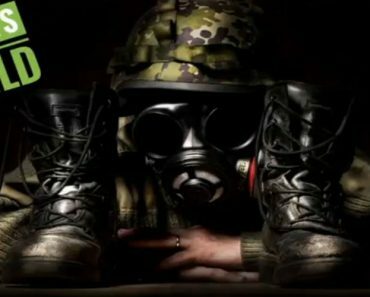 You can follow CDTV on Twitter for more updates and support. 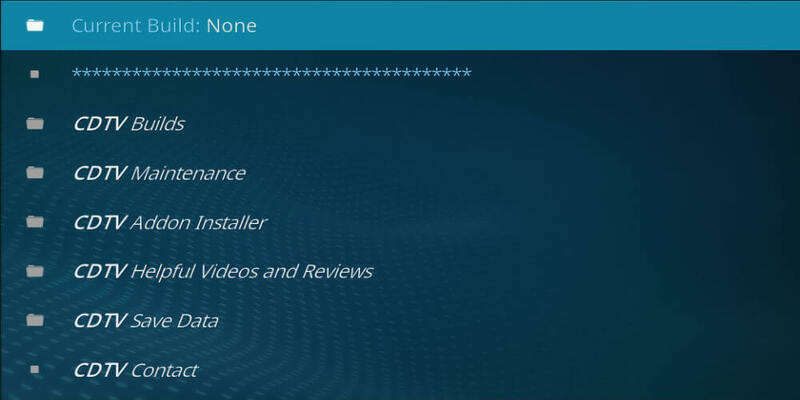 You will need to Clear Data on your Kodi before installing this Build on Kodi. This means you will loose all saved items including library, installed Addons and settings etc. 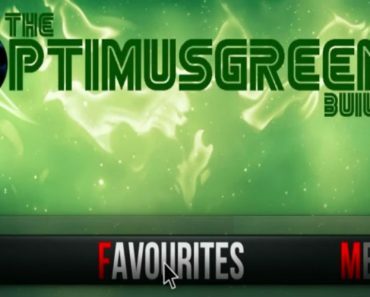 If you don’t want to loose your Kodi data then you can Click Here to backup your Kodi. 32. After rebooting your device, go into Kodi and give it around 10-15 mins till the Addons will update and then you are ready to go, Enjoy! I don’t think so. However, if it is asking so then it will be your choice to donate or not to donate but it will still work, even if you will not donate. 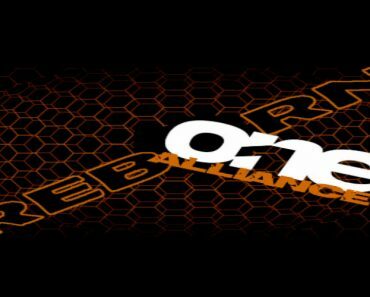 This is 3rd party build, we are not developers of any addon or build that we show here.